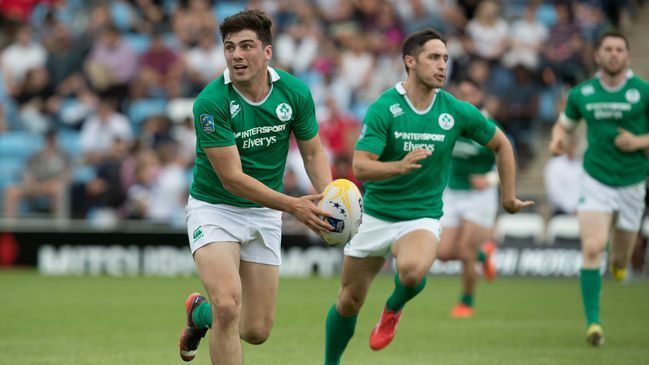 England would clash with Ireland in the last eight of the Mitsubishi Motors Exeter 7s. George Chatterton, Mason Tonks and Alex Davis all scored tries as England defeated Italy 19-5. The victory is a much needed respite after losing the opening game to Spain 22-17. England trailed 12-10 at the break with Harry Glover and Tonks scoring individual tries. The team lost CallumSirker but they kept the hopes alive when Henry Martin helped them take the lead. Spain kept up with the pressure, scoring and scoring until they won the game due to two late tries.